﻿You can be the first to own the Revolutionary BOWRANGER model RASp1 Laser Rangefinding Bow Sight. Production is underway and you can be first to reserve a BOWRANGER RASp1 bowsight. 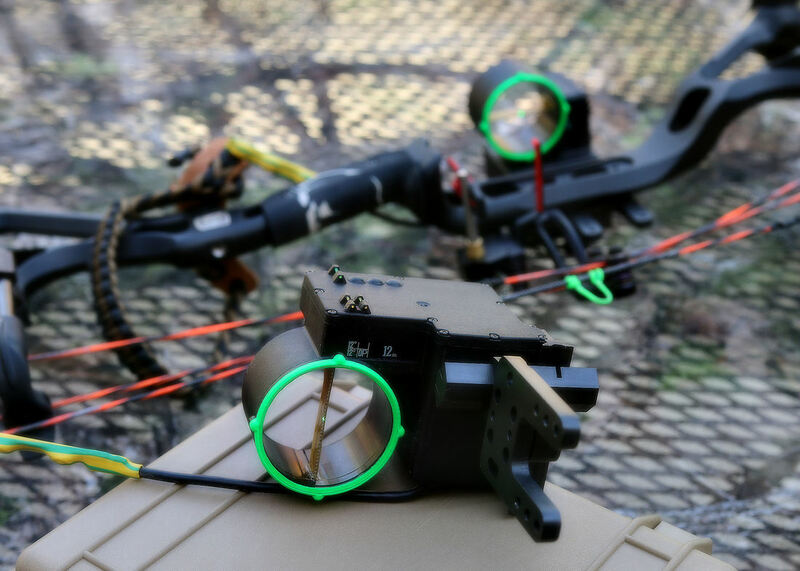 We would like to get our new bow sight technology out to the world. By sharing on Facebook and other social media we can help get this new revolutionary sight in front of people we know want to be better at their sport. If you know someone that loves to have the latest technology or is just passionate about archery, please send them our link. We are proud to announce the BOWRANGER laser rangefinding bowsight model RASp1 is near final production and in the first quarter of 2018 customers will be able to order the first units. Be sure to fill out the Reservation Form Online and check back for future updates. Thank you!